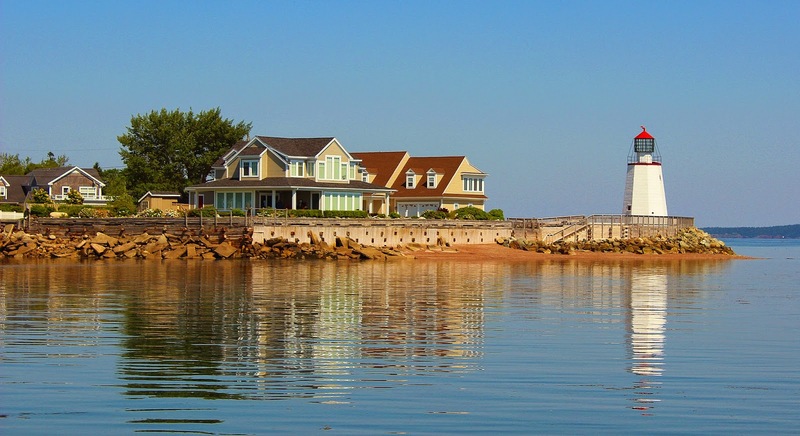 The East Coast of Canada has such a natural beauty and relaxed vibe, with so much to see and do. My favourite part of my day in Halifax was just being on the waterfront. There's quite a few restaurants with really cute patios (some are a little overpriced, but nothing too bad), and you can't beat just sitting in the sun and enjoying a drink while overlooking the water. I was also fascinated with the idea of jellyfish being visible from along the boardwalk - something this Ontario girl is definitely not used to. 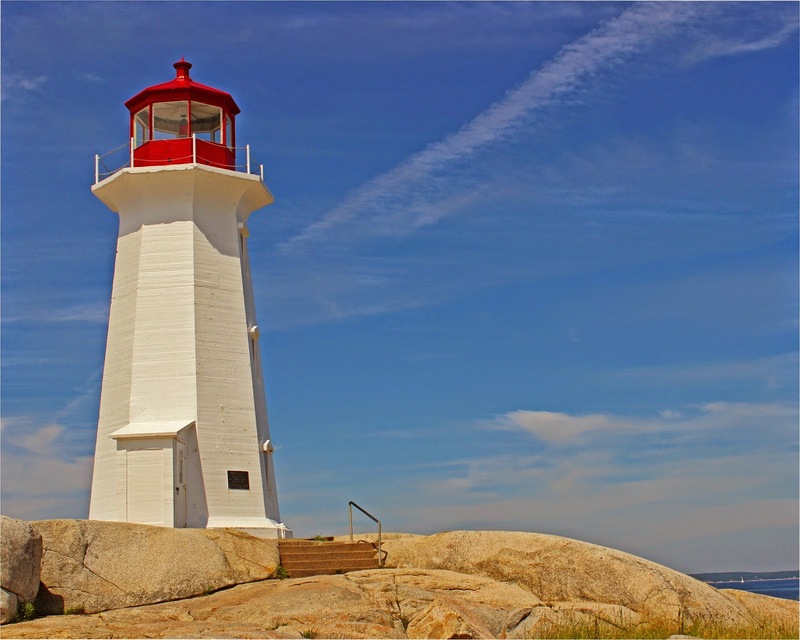 If the idea of the boardwalk area doesn't appeal to you, hit the road and take a day trip out to see an iconic Canadian landmark - Peggy's Cove. It's not actually in Halifax, but worth seeing if you're in the area. I have one last suggestion of how to spend 24 hours on the East Coast, and this one just might be the best. I haven't done it in Halifax, but it was on the East Coast (in the Bay of Fundy from the New Brunswick side) so I'm counting it anyway. 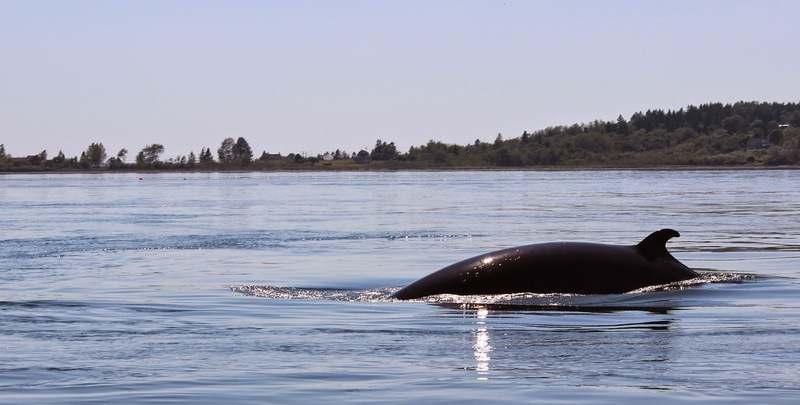 It's something you can also do from Halifax... whale watching! Being out on the open water, hoping for a glimpse of marine life, is such a one-of-a-kind experience. I was in awe! And now for the food. I'm not really a fan of seafood (not even lobster; please don't judge me!) but I definitely enjoyed some scallops while in Halifax. I ate from a small fish-and-chis stand on the side of the road, and was quite impressed. You can't go wrong with fresh food! 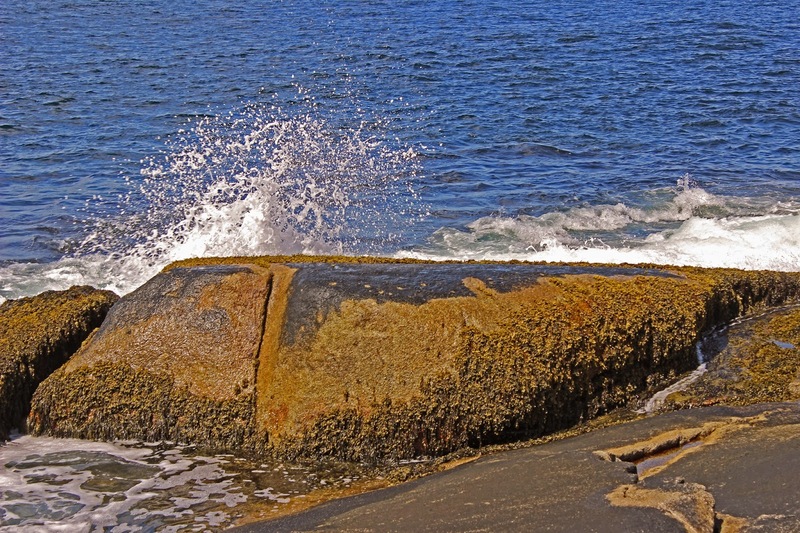 Whatever you choose to do, I'm sure you will find a way to thoroughly enjoy a visit to Halifax. Awesome idea Andrea! Keep them coming! ©Andrea Couper. Travel theme. Powered by Blogger.